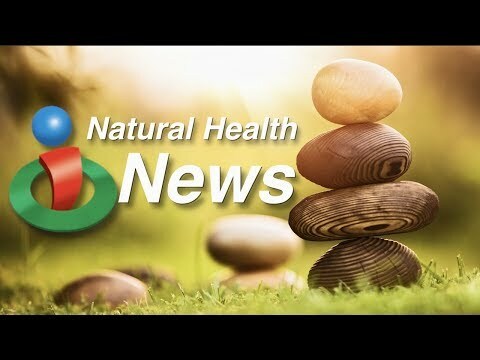 Hi and welcome to this week’s edition of natural health headlines on iHealthTube… dot… com. 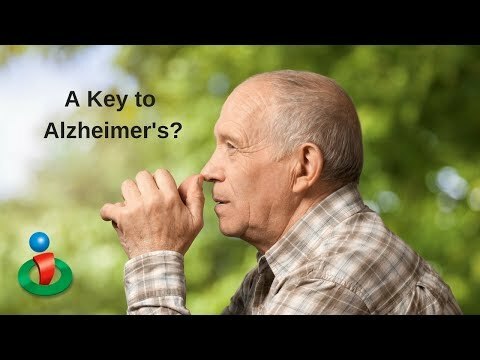 Could Alzheimer’s Disease be traced to a certain vitamin? New research out of British Columbia is indicating that the cause of Alzheimer’s could begin in the womb or just after birth if the fetus or newborn does not get enough vitamin A. The findings… which are based on studies on mice… also show that supplements given to newborns low in vitamin A… could be effective in slowing the disease later in life. The doctors behind the study caution however that excess intake of vitamin A could be harmful… and that pregnant women should not take excessive vitamin A supplements. Most of us understand the importance of a good night’s sleep… but now research is again showing just how important it is. The study… out of Washington State… was done on identical twins with different sleep patterns and discovered the twin with the shorter sleep pattern had a depressed immune system compared to their sibling. 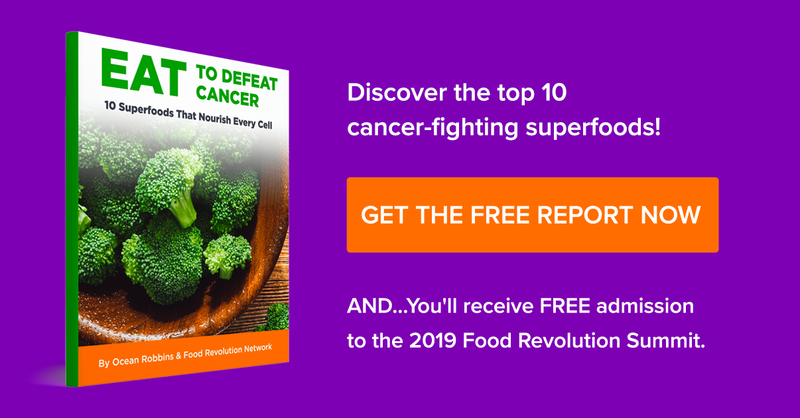 The lead author said the study shows the immune system functions best when it gets enough sleep… he said seven or more hours is recommended for optimal health. Twins were selected for genetic reasons… researchers say genetics account for a third to up to half of sleep duration. And more benefits are being shown from what is known as an anti-inflammatory diet. Researchers used data from the Women’s Health Initiative and found new connections between food and bone health. In the study… those who followed an anti-inflammatory diet… which is usually high in vegetables, fruits, fish and whole grains… showed less bone density loss and a lower risk of hip fracture compared to those who ate a more inflammatory diet. Researchers said the new findings indicate that increased inflammation can increase osteoporosis risk. Stay up to date on the world of natural health by signing up for our free email newsletter and by going to ihealthtube… dot… com. In this week's edition of natural health headlines, learn about research that is showing what could be a leading cause of Alzheimer's Disease. Also, more is being known about the role of sleep and your overall health. And find out how a certain diet can help with bone density loss later in life!